It is not easy to get the Sagittarian’s heart because he is very secretive and reluctant to open up to others. 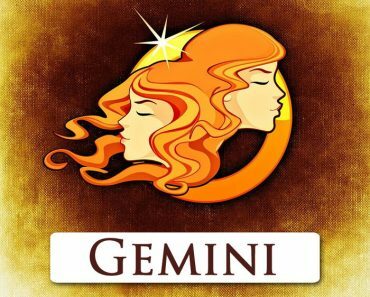 Material issues are important to him, and he draws attention to them when choosing a partner, as well as many other issues, including his education and intelligence, so it can be difficult to satisfy him. 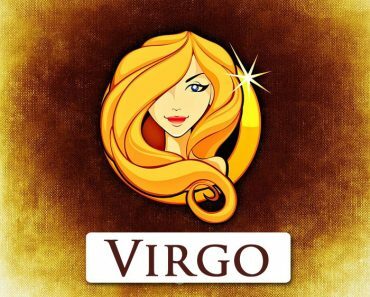 The easiest way to come is to those born under the signs belonging to the fire trigon, which Sagittarius also belongs to, and these are Leo and Aries. These people have a lot of energy and joy of life; they also lack the courage bravado. Aries has many character traits ascribed to men. He is strong, he likes to rule and can protect loved ones from any danger. He likes bright situations; he is honest and sometimes even candid. He also tends towards impulsive behavior. 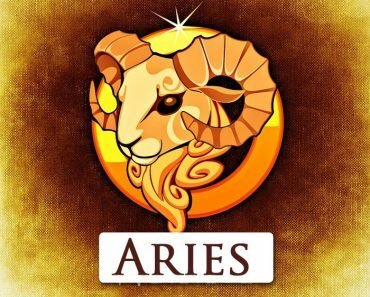 The Aries woman is very hardworking and resourceful, so she is the perfect material for a wife, mother and housewife. However, she is prone to exaggerated reactions, which can be exhausting. She tries to be a cool and disciplined person, but needs great passion and can give it. So, she needs a man similar to her in this respect. Otherwise, they will be disappointed with each other. Aries man appreciates the risk and never avoids it and even values ​​it. Always ready to make efforts to achieve his goal, he looks for partners who are his opposite, to be able to look after them and deserve their constant admiration. The lion represents great strength and even power, as well as generosity and compassion. Courage and authoritarianism distinguish him, but he is also full of tenderness and somewhat naive. He does not like criticism, so needs his beloved person to exaggerate his advantages and admired him in an obvious way. 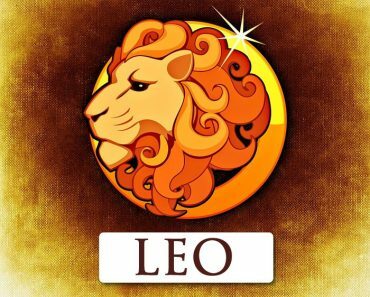 The Leo woman is very faithful in a relationship, and in an intimate relationship, extremely passionate. She can seduce her man even after many years of togetherness because, incredibly confident, she loves to emphasise his attractiveness and see her confirmation in the eyes of her beloved. She will not choose a weak and frail man, a social position and wealth status is very important for her. Or flirting and always surrounded by a group of lovers enchanted by its charm and coquetry. Male Leos likes light situations. He wants to start a family and build a house that will become a peaceful haven for him – he is a great home maker. However, before this happens, he will be amorous and will not avoid love adventures. This is mainly an expression of the search for admiration and wanting to show his masculinity about which he is very sensitive. 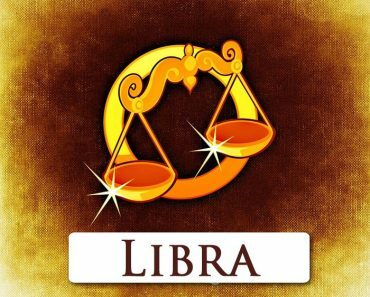 The remaining signs of the zodiac that are favourable to Sagittarius are Libra and Scorpio. The zodiacal signs for Sagittarius are Taurus, Cancer, Sagittarius, Capricorn and Aquarius. 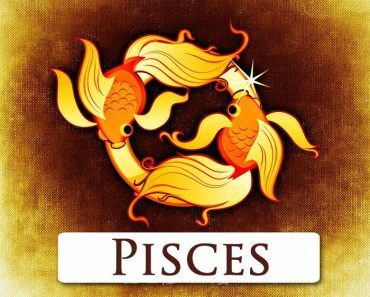 Zodiac signs that are unfavourable to Sagittarius are Pisces, Gemini and Virgo.